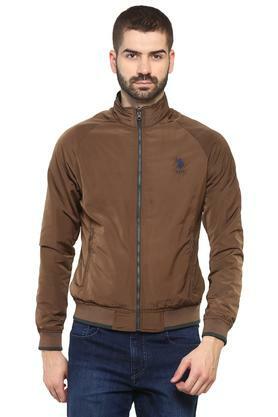 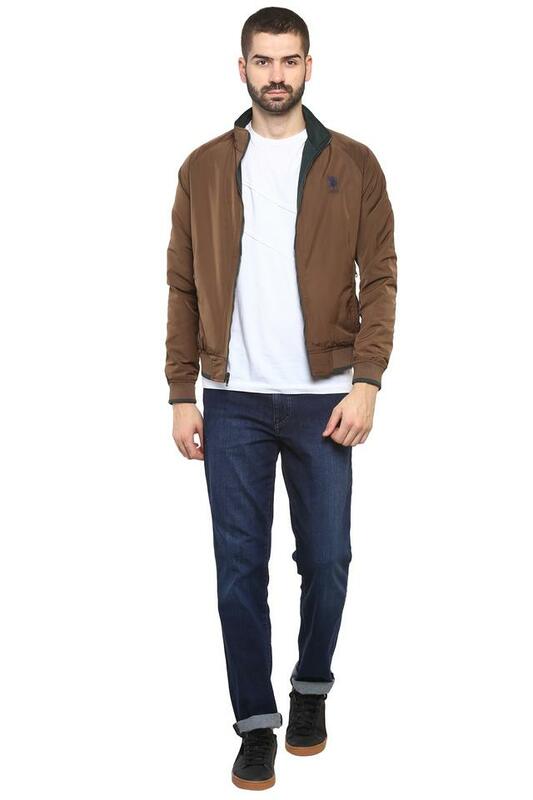 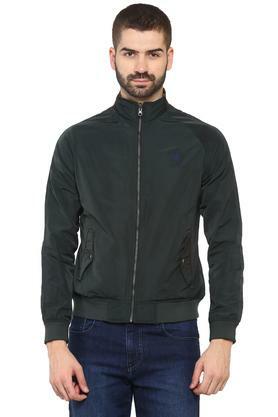 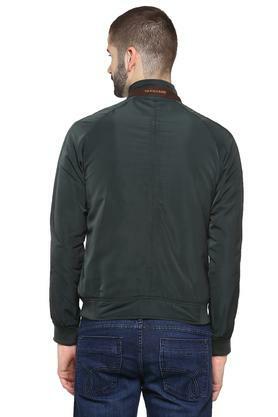 Wear this jacket from U.S. Polo on casual outings with friends for a stylish look. 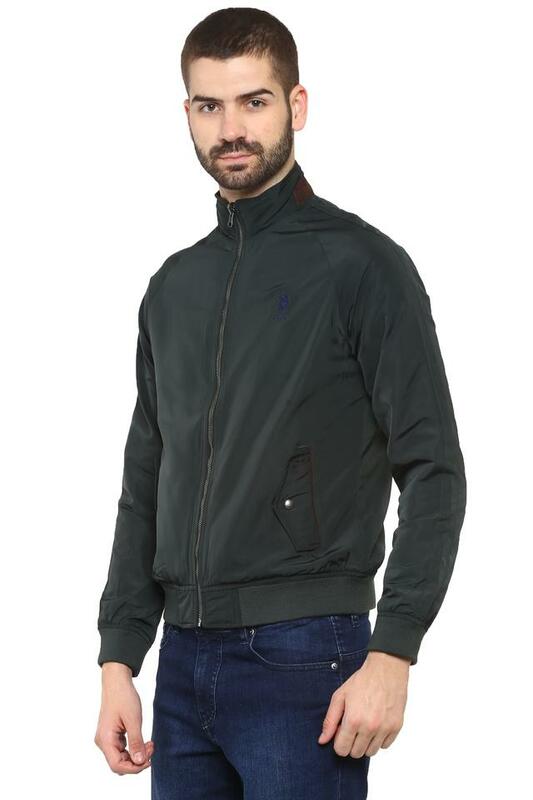 It has been made of good quality fabric, which makes it easy to maintain. Furthermore, it features a solid pattern and full sleeves that accentuates its look. 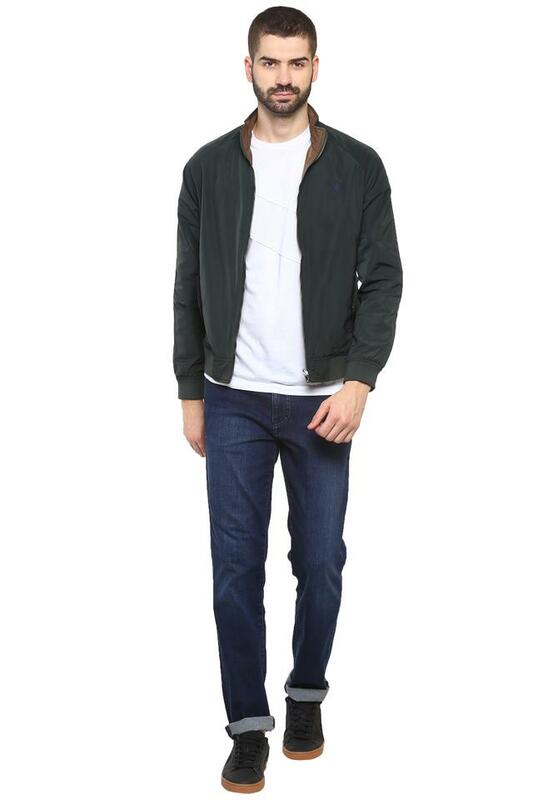 If you are in need of some fresh outfit inspiration, check out this jacket. It can make a great combo with jeans and t-shirts for any casual occasion. MORE Jackets BY U.S. POLO ASSN.